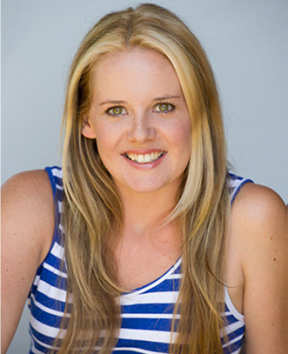 Aimee is an accomplished actor working across Australia in film, television, radio and theatre.Most recently, Aimee has concluded an epic seven month Australian tour with the world premiere of ‘Fawlty Towers Live’, playing ‘Polly’, directed by John Cleese and CJay Ranger. She starred in productions for the STC, Griffin Theatre and the ABC, as well as touring nationally for Company B (Belvoir) and Arts Radar. 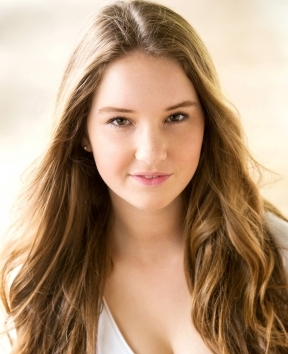 Aimee received a Sydney Theatre Award nomination for her role in the TRS production of The Highway Crossing. Film: Love is Now (Eponine Films), The Burning Man (Paramount Pictures).TRS: The Highway Crossing, Bondi Feast 2013/14. Legs on the Wall: My Bicycle Loves You. Griffin Theatre Company: Quack!, S-27, 24 Hour Project Generator. Sydney Theatre Company: Alphabet Of Arousal (Rough Draft), Like a Fishbone, Brecht Workshop (Education), Bloodwood (Rough Draft). Company B: A Midsummer Nights Dream, Voices (Creative Development), Tiger Country (Creative Development). Playwriting Australia: The Bleeding Tree, The Damned, Swamplands, War Crimes, Tilt. Cry Havoc: Julius Caesar. Beyond Empathy: The Strange Case of Paprika Stead. Theatre of Image: Georgiana Woman of Flowers.NIDA Directors: In the Solitude of Cotton Fields, The Love Talker, Body of Water. SYV: Gallipoli. 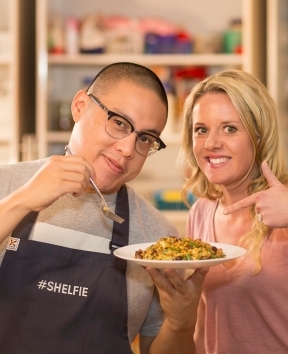 TV: Recipe for Murder (ABC), East West 101 (SBS). Double Take (7). Training: NIDA, Flinders Drama Centre (SA). Anna started acting at the age of 8 and by the time she played Nell in the ABC production of Seven Little Australians at 12 she was a seasoned professional. 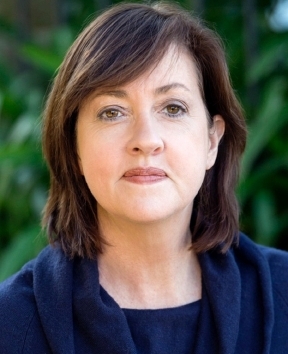 Her list of credits includes roles in a host of classic Australian television series including Prisoner, Home and Away, All Saints, The Sullivans, Sons and Daughters, The Restless Years, G.P, Janus, Police Rescue, to name a few. Playing Roie in the highly acclaimed mini series Harp in the South and Poor Man’s Orange was one of her favourite experiences, as was playing Kate in another mini series Fields of Fire. 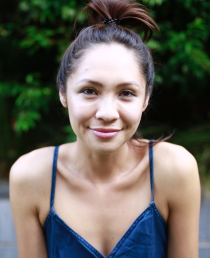 Her theatre work includes the inaugural and critically acclaimed production at the Belvoir St Theatre, Ha Ha Ha Performing Humans and the original long running Sydney production of Mum’s the Word. Anna is a graduate of the Ensemble Acting Studio. Graduating with a Bachelor of Performance from the Australian Academy of Dramatic Art in 2010, Ash has a strong skill set in performing, as well as a natural ability to breathe life into words lifted off a page.Ash is currently a presenter for Disney Channel Australia & New Zealand on ‘Hanging With’, as well as an Esports presenter for Gfinity Esports Australia. Beth’s acting career started in “Ratbags” a group-devised community theatre project with Powerhouse Youth Theatre in the Casula Powerhouse. 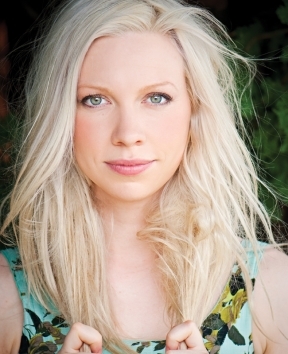 Within a few short years Beth would appear on the big screen as country girl Emily in the Beatlemania feature film Secrets alongside Noah Taylor and Dannii Minogue. An Arthouse film followed directed by the mighty Paul Cox and numerous roles in TV productions such as Home and Away, Brides of Christ, All Saints, The Last Bullet and Police Rescue as well as many 100% TV Commercials. Stage roles in Sydney Theatre Company’s “Away” playing Meg and in “Redheads” for Tamarama Rock Surfers. Beth also worked as a voice artist and commercial actor in the UK and played a Witch in Macbeth outside a 13th Century castle in Scotland for a summer. Beth’s passion for group-devised performance continues as she produces and directs at a performance space she calls DramAttic and runs her Corporate Performance Training business Act! Workshops. To see Beth’s showreel please click here. 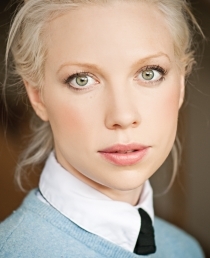 Claire is a talented and multifaceted actor. She has a natural ability for character acting and a flair for accents – combined with her passion for performing this makes her an adaptable and versatile. She has had guest roles on Home and Away, Don’t Blame Me and Pizza and is at home on any set. 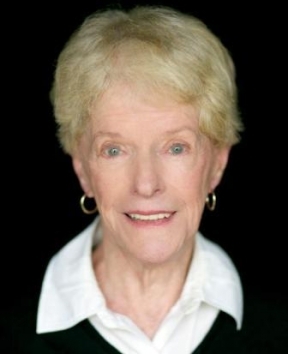 She has worked consistently in theatre over the years and is extremely skilled at improv. Her professional attitude to work mixed with her lively and witty personality makes her fun and easy to work with. 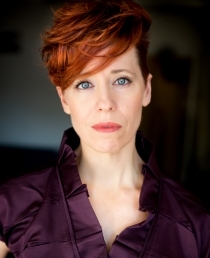 Clare is a versatile and expressive performer, who has nearly 20 years experience as a professional actor. 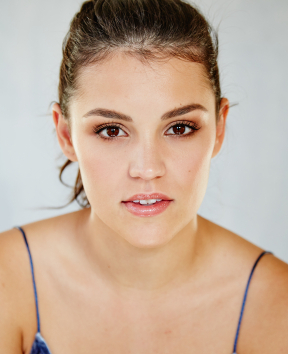 From her early days at ATYP, to many years on Sydney’s theatre stages, she found her home in front of the camera. Since her first television campaign in 1996, Clare has been ‘the face’ of many household names including McDonalds, Telstra, Woolworths, Kelloggs and Holden. 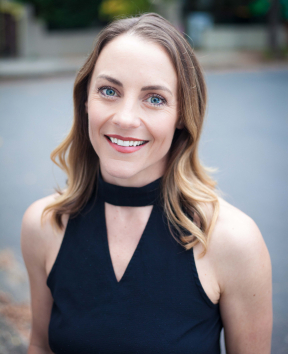 She works extensively in the corporate arena, appearing in educational and training videos for Westpac, Lion Nathan, the RSPCA and Optus. 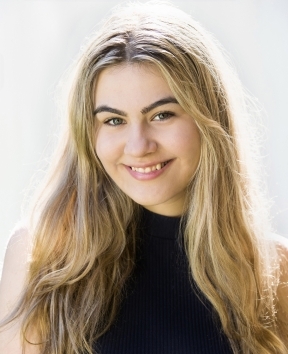 Claudia is a bubbly, bright young girl with a unique voice and personality, always prepared to adapt to any acting challenge. 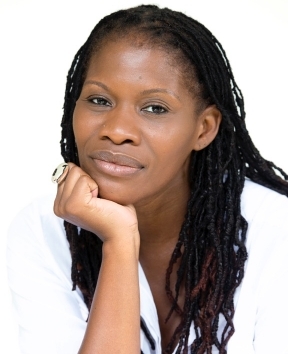 She commenced acting at the age of 4 and has been a voice over media professional for 9 years. Her acting class experience includes Actors Lounge, NIDA and Drama World and performed in short films and theatre events held by these studios. Claudia loves improvisation and has competed annually in the Theatre Sports Schools Challenge since 2012. 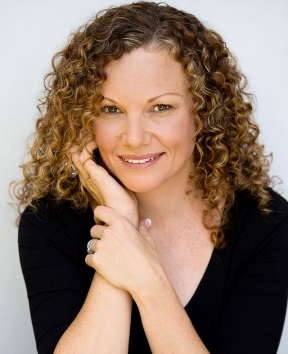 Her voice over credits include Luna Park, Weet-Bix, Disney, On going promo voice for Cartoon Network and Boomerang, Leap Frog, ASIC Online Money Saving Program, Red Nose Day, Weet-Bix, Commonwealth Bank, Cheerios, Clarendon Homes, Club Penguin, St Vincent’s De Paul, Smith Family, Woolworths, Government Anti-Gambling, Starlight Foundation, Headspace, Coco Pops, Morton, KFC, Little Greek Ones, Rheem, Garmin 2day FM, Austereo Perth, Daily Telegraph, Macquarie Centre, Australia Day! Her energy and passion rubs off on everyone around her and will be sure not to let you down! Contrary to popular belief, Gail started out as an actress on the stage. From the age of 23, Gail and a newfound southern American accent made their stage debuts in Steel Magnolias with the revered inner-Sydney amateur theatre group, the Kent Street Theatre. She then moved through 10 years of treading the boards in Sydney and Melbourne, from tap dancing in Dinkum Assorted to the beautiful Irish play, Dancing at Lughnasa. Staking a place as a character actress with a brilliant flair for accents, Gail has since migrated to on-camera work for TV shows like Home & Away, ABC’s The Hungry Beast, The Go Show for Nickelodeon, The Politically Incorrect Parenting Show, Blue Heelers, Crash Zone and a variety of corporate and often comedic commercial work. 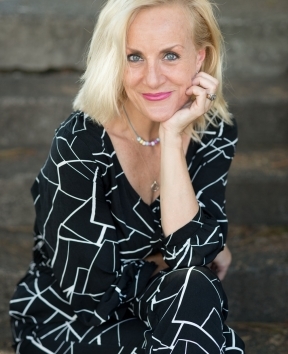 Check out Gail’s Acting Reel here, and her Commercial Reel here. It was sink or swim time for Heather when she was selected for a Shakespearean tour with Sir Donald Wolfit in which she played Maria in ‘Twelfh Night’: and Hero in ‘Much Ado About Nothing’. So began a long professional career during which time Heather has played many and varied roles in theatre and television. 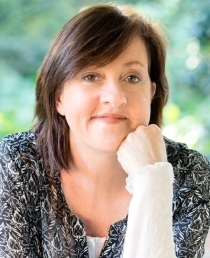 She was equally prepared to commit murder for the sake of her helpless sisters – Ellen Creed in ‘Ladies in Retiremnt’ – as she was to bring about the conviction of an innocent girl as Nanny Smith in ‘Potato Factory.’ Heather continues to bring both enthusiasm and a highly professional approach to the work she loves. It seems that acting has been a part of Jen’s daily regime since birth after acting up as a baby, then acting out as a dramatic and over sensitive teenager. At age eight she developed a love for Poetry Eisteddfods which led to amateur Pantomime and her catholic schooling fostered and nurtured her talent singing until she graduated with an associate dip in theatre at the age of 19 confirming that Jen was indeed destined to perform! Her typing prowess afforded her a ‘day job’ whilst she sang jingles, mastered the art of voice overs, sang in various bands (rock, jazz and country) and put her face to commercials and corporate videos. 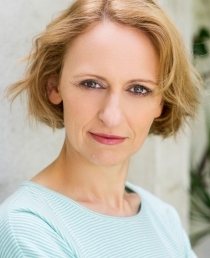 In studio or on location, on camera or voice over, with autocue or without, Kate has been delighted to represent a wide variety of clients over the last 5 years. 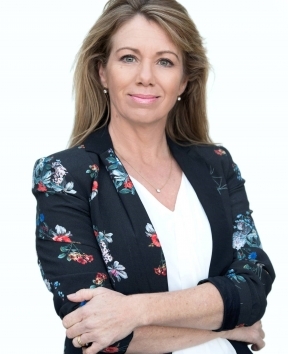 She is currently the “face” of Optus on day time TV, but has also presented and voiced commercials for Hamper King, Kobayashi, DELL, ANZ Bank, CSR Sugar, Insurance Line, Guthy Renker, Million Dollar Woman, International Masters Publishers, Best Direct and Kmart. 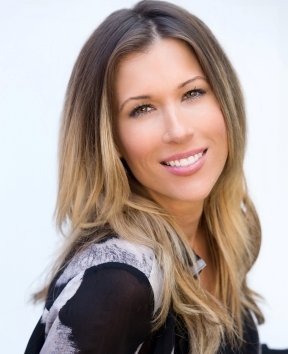 Kim has worked on numerous voice over jobs including work for the EDGE 96.1, The Disney Channel and Nova 96.9. Her passion for performance is clear and her talent lies on the screen or stage, showcasing her acting talents. Kim has been involved in an episode of Rescue Special Ops and Toyota advertisements whilst being with RMK as well as stage performances through the Actors Lounge performing at King Street theatre. Kim is Always willing to work hard and give her best. Described as a girl with raw talent and natural ability from a young age, Lauren is a versatile actor who has trained and worked in film and television for the past 12 years. After studying a Bachelor of Performance at Nepean (University of Western Sydney), she moved on to complete a Cert IV of Performing Arts at Brent Street studios and has continued to refine her craft through training under some of the worlds leading acting coaches including Anthony Meindl and Lynette Sheldon. 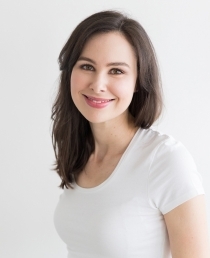 Lauren has played lead roles in numerous TV commercials, independent films, drama series’, music videos and even dipped her toe into the world of reality TV. 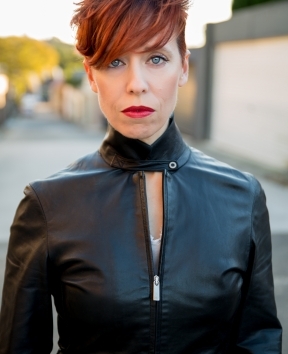 One of her favourite roles to date has been the lead in an independent sci-fi drama “8:47”, which gained acclaim in international film festivals and took her to Hollywood where the film won honourable mention at the Academy Awards qualifying ‘HollyShorts Film festival’. Lauren’s openness and willingness allows her to dive into whatever role may be thrown at her. She has a natural flair for comedy and her honest approach to her work allows her to bring an emotional depth and believability to every character. See showreel here and TVC reel here. Lisa’s natural tone is engaging and authentic, bringing life to scripts that seek to educate, inform and entertain. NIDA training and a ready repertoire of accents combine to ensure she remains highly sought-after for character voice acting. 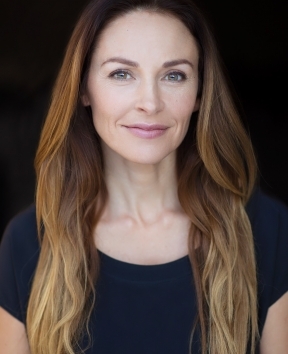 Her acting CV includes professional theatre and feature films such as The Square and Little Fish, TV roles in Stingers, Water Rats, Thank God You’re Here, The Secret Life of Us, and the web series Avalon Now. A long loyal list of clientele, years of experience and a mastery of the cold read all mean you can book Lisa with confidence. Michelle’s presenting style is fresh, energetic and fun! She has a natural ability to engage and connect with people, so when she is out and about vox-popping the general public on random topics, this really shines through. Michelle breathes life into any script and injects her own unique style. Over the summer of 2010/2011 she was Sydney’s own Helicopter Traffic Reporter for the Today show, Channel Ten news as well as many other radio stations. 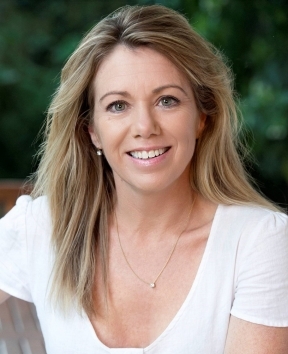 Not long after, she became one half of Channel Ten’s extreme sports program, ONE ACTION, with Bondi Rescue’s, Whippet. Each week they would channel their inner-thrill seeker and run amuck down at Bondi beach. Recently Michelle has leant herself to the Optus team by becoming an “Optus Guru” for their online content, also featuring in their Optus “No Gotchas” campaign nation wide. Paige is a trained Actor and has been involved in Performing Arts since a young age. She has performed in Musical Theatre, Theatre Restaurants, Pantomimes and Improv Shows. Paige is also trained in various styles of dance, including Tap where she excels. Paige’s strengths lie in her versatility as an Actor, having worked across comedic and straight Theatre productions, and in improvisation. She is easy to work with and combined with her broad range of Performing Arts experience, brings a great energy to her work and those around her. Paige also runs her own Performing Arts school, The Tap Scene passing on her passion, knowledge and experience to others. Paige Walker began her life in the arts at the age of 13. 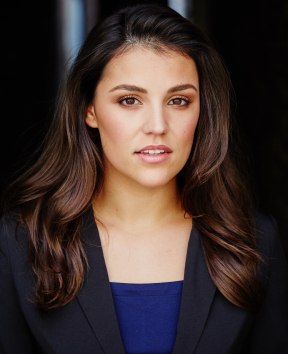 A native of the US, Paige has had the pleasure of working in theatre, music theatre, in film and commercials in both the US and Australia. 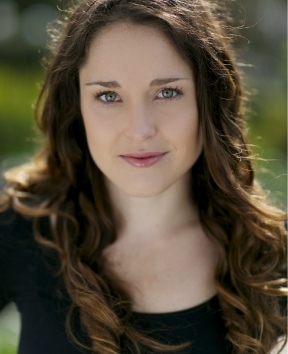 She has played roles such as Kate in Taming of the Shrew to the title role in Gigi. She brings with her a plethora of experience & love of her craft to every project she is involved in. London born multi-faceted vocalist, songwriter, and performer Paula Baxter started her musical journey at the age of 6 influenced by artists such as Nina Simone, Chaka Khan, Aretha Franklin. After graduating from Hammersmith and West London College with an advanced Diploma in Performance Art, Paula went on to perform with various original and cover bands before being snatched up by Norman Cook (Fat Boy Slim) to sing backing vocals for one of his projects The Alfabet Tree. Since relocating to Australia in 1999 Paula has immersed herself in the Sydney music and TV scene where it didn’t take long before she was a vocalist in demand called upon to lend her vocals to artists such as; Christine Anu, Richard Clapton, Pop ‘1927’, James Morrison, Jessica Mauboy, international artists Tony Hadley (Spandou Ballet) Belinda Carlisle (The Go Go’s) Josh Groban (USA) and Michael Franti (Spearhead) Paula’s TV appearances include, The Voice, XFactor the Morning Show, Sunrise, The Today show, Good New week, Spiks & Specks and Rove live to name a few. Paula is currently taking acting classes University and is keen to develop her skills in this area. 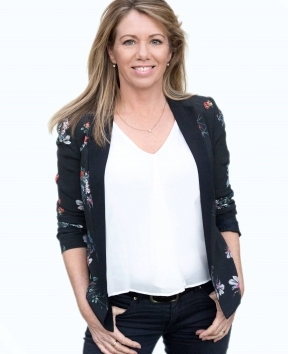 Shae Brewster is no stranger to the telly, she’s best known for her 11 years hosting the long-standing children’s show Saturday Disney on the Seven Network. Other highlights in Shae’s established career include hosting Totally Wild, Kid’s Detectives (Beyond Productions), appearing as a guest host on The Great Outdoors, Sydney Weekender, Weekend Sunrise and Better Homes & Gardens. 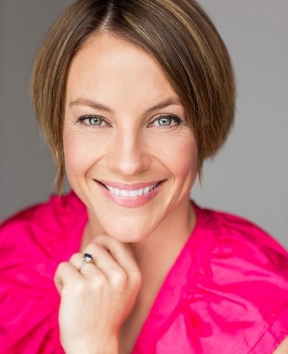 Shae has recently completed filming a new game show “Flushed” which will air on the Seven Network next year. Simone Dee is a versatile concoction of talents and experience. 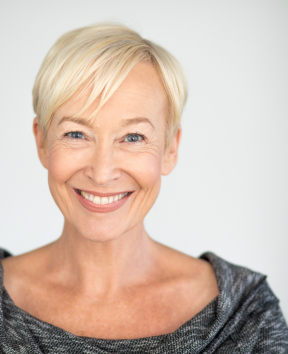 Having performed professionally since she was 11 years old and spending years in Australia and the UK, acting in various TV guest speaking roles with the BBC and feature films both in the UK and in Australia. As a Singer travelling the world with both musical theatre and contemporary vocal roles to: Spain, Egypt, Ireland, and various touring shows around Australia, such as: Off – Broadway shows, backing International artists, and regular Solo “Morning show” appearances. Also doing Vocal Sessions for writers, and Original projects. 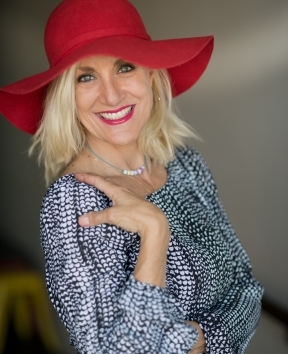 Simone now still performs every week for Corporate Clients, Clubs, and Session work, whilst running her own Singing school with her Singer Husband. She has combined the lunacy of parenthood and the randomness of a self-employed performers life and the result is a vivacious, lively, well travelled, all-rounder, afraid of nothing, and mad enough to try anything within the realms of performance! 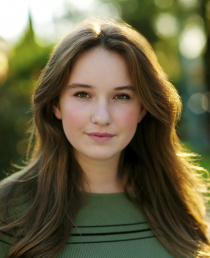 Suzanne is a gifted actor, starting her acting and singing career in children’s theatre productions across schools, shopping centres and theatres. 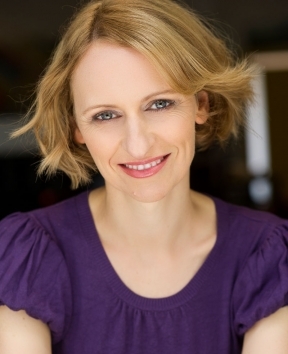 Suzanne went on study at the Australian Academy of Dramatic Arts and has continued to work in all areas of the performing arts. With an eye to a challenge, Suzanne has taken roles in independent theatre and film covering the gamut of genres from comedy to horror. Directors enjoy working with Suzanne because she brings a lot to her roles, can take direction and hits the mark every time. 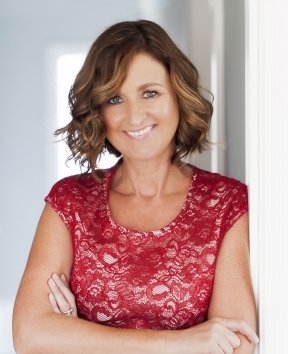 Suzanne continues to take on television commercial work and voice over for leading national brands (Woolworths, NSW Health, Challenger, KFC, Aldi, Foxtel) with a versatile persona that covers off posh to quirky to earnest. Suzanne is always ready for the next adventure and the chance to meet the next challenge. 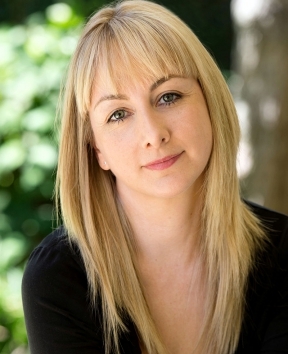 Teresa is an actor, singer, presenter and talented voiceover artist. She studied Music, Education, ARTS (Theatre), Musical Theatre, Screen Acting & Presenting, completing her post graduate studies at the University of New South Wales, TV Pro Global and NIDA residential. 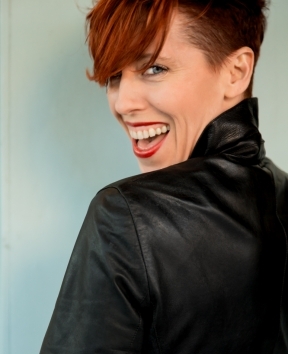 Teresa is an entertaining, friendly and versatile performer who has trained under the tutelage of Simon Masterton, Mitchel Butel, Emma Hawthorne, Nicholas Brown and Emma Jackson (all NIDA) . 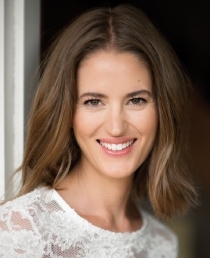 Teresa has worked in commercials, on television and on stage as both a presenter and actor working with brands such as OPTUS, COBA, REST Super, Westpac and QANTAS, where she starred alongside Hugh Jackman in the national 2018 Diversity Campaign. 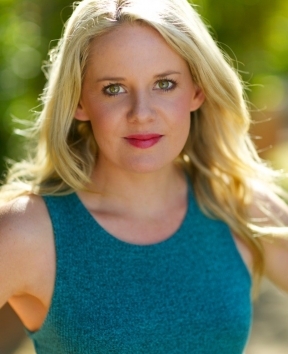 She just completed filming a role on an ABC children’s show due to air later in the year as well as performed in a new Australian musical theatre cabaret, The Things I Could Never Tell Steven for the Mardi Gras Festival in 2019. 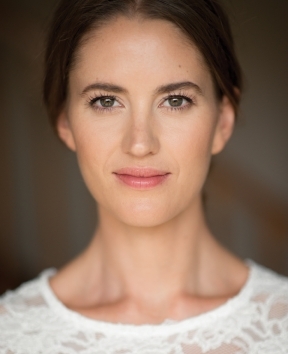 Vicki is a new member of RMK Faces and is delighted to be presented by the agency. She has been taking part in acting classes for nine years now, with a variation of different teachers such as; Alita Fey-Lee, Mary Vass. Now most recently at the Actors Lounge she has had the pleasure of being taught by; Tash Beaumount, Jules Tyler and Malcom Frawley. Vicki has taken part in a number of school productions as well as performed at the Kings Street Theatre, and has done various on-camera works. Her dedication to drama is due to her long life dream of acting, and the more she is taught of the skills and techniques of the craft the more her passion grows. 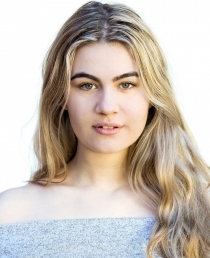 She has also studied Drama in high school, and will do so for the HSC, acquiring the knowledge of Brechtian, Abusrdist and Classical Greek Theatre, as well as sufficient character development work. Vicki is a natural performer, as she has a background in presenting her talents of dancing, singing and acting to a public audience. Her outgoing and quirky personality are attributes to her open and welcoming attitude to learning and working.